The Avaya IP office Deskphones offer brilliant audio quality, low power requirements, customizable options, and high performance. 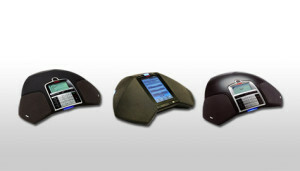 The desktop phones feature context-sensitive graphical interfaces with large color touch screens. They deliver increased call control while simplifying the traditional desktop telephone experience. The ergonomically designed Avaya business phone systems are available in a range of models for employees in every area of your business. These phones feature message waiting, incoming call, and data messaging indicators, and icon- and text-based keycaps. Several models offer integrated Bluetooth® audio gateways for increased mobility, and Gigabit Ethernet PC and LAN ports for future expandability. SIP Phones use your internal network to deliver cost saving communications and collaboration among office, remote, and mobile workers. Avaya VoIP phone systems use standards-based IP to bring the most often used and impactful call handling features to workers regardless of where they are located. Designed to serve the needs of a wide range of business users, Avaya telephone systems include a line of Digital Deskphones which combine an attractive and contemporary design with advanced audio technology and productivity enhancing features. Familiar fixed key layouts provide easy access to the most common features, while flexible softkeys provide contextual guidance and prompts for ease of use and efficiency. Integrated speakerphones and other advanced technology deliver clear, clean audio and a full range of communications and collaboration features. Small and midsize businesses rely on these high-quality desk phones that suit virtually every role within business. For employees who move about the office or campus frequently, the DECT (Digital Enhanced Telecommunications) handsets are a great addition to any Avaya telephone system. If you or any of your employees need to be free to mover around the office during the business day, the Avaya DECT handset is a must. Outfit your conference room calls with an Avaya system, and give your business an exceptional set of simple yet productive phone features. 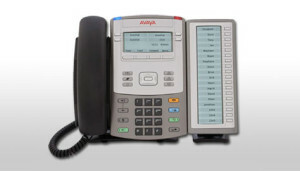 These sophisticated, ease-to-use Avaya conference phones are available in a range of models and prices, offering the right technology for any size conference room. 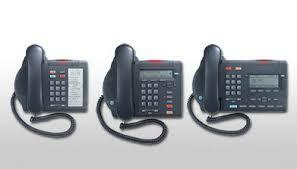 With Avaya’s patented OmniSound™ technology, these phones make every group meeting sound great. 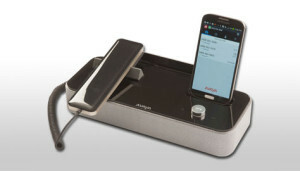 Plug-and-play simplicity lets you connect the conference phone to an Ethernet cable or phone line. Flexible, advanced features enhance audio, web, and video conferencing environments. 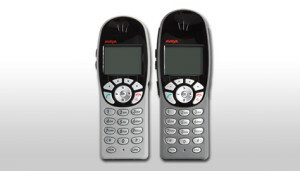 Choose from a variety of Avaya conference phone models to address the needs of different users in your enterprise. Bring the power of IP telephony to your wireless LAN with an Avaya Wireless Phone. 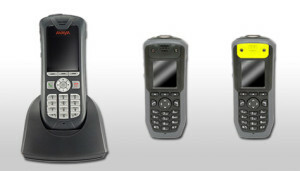 These wireless handheld phones are designed for a range of user needs and environments. Wireless connections and features like conferencing and directory access help users stay productive, even as they move throughout the building or across campus. Exceptional voice quality helps ensure employees communicate clearly and efficiently from virtually any location.